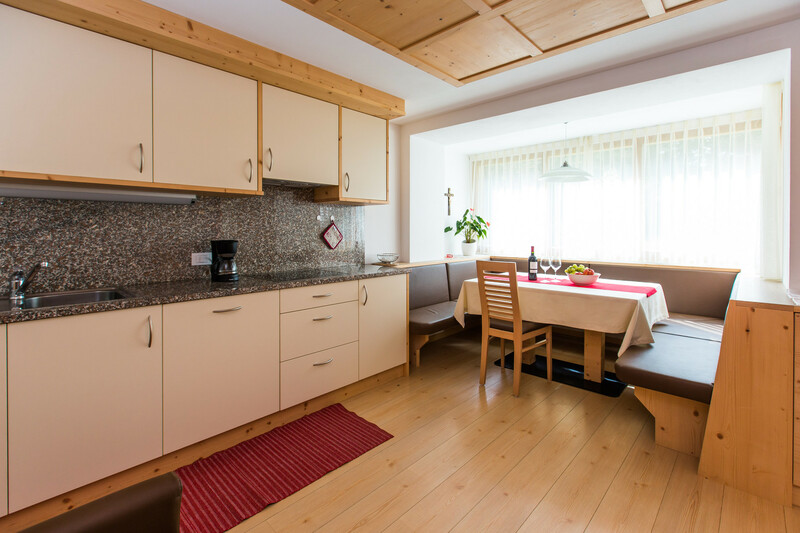 Our apartments for 2-6 people are carefully designed to provide you the comforts you need for a relaxing skiholiday in Alta Badia. 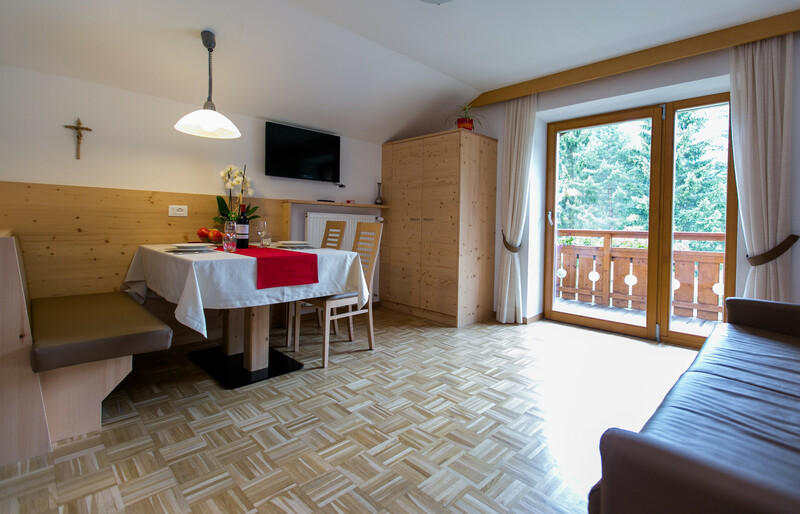 From the terrace or the yard of our apartments you enjoy a beautiful view onto the Dolomites. 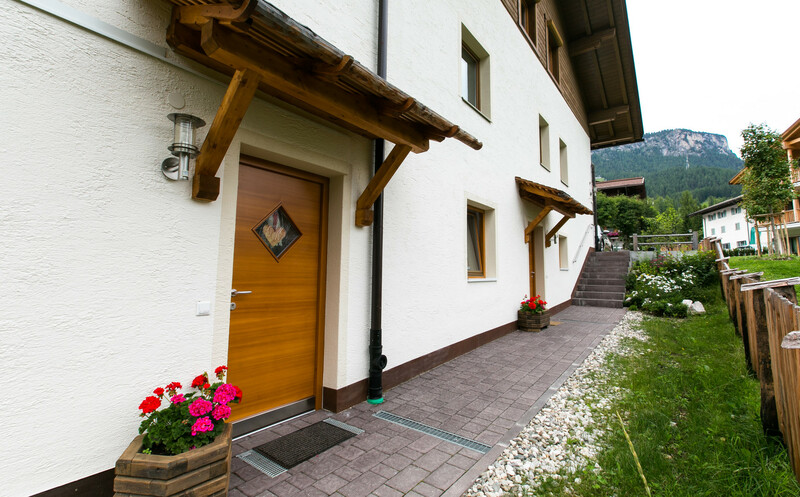 Our house features a private garden, uncovered car park as well as skidepot. It is an ideal location in winter especially for those, who want to spend relaxed skiholidays without using the car at all.